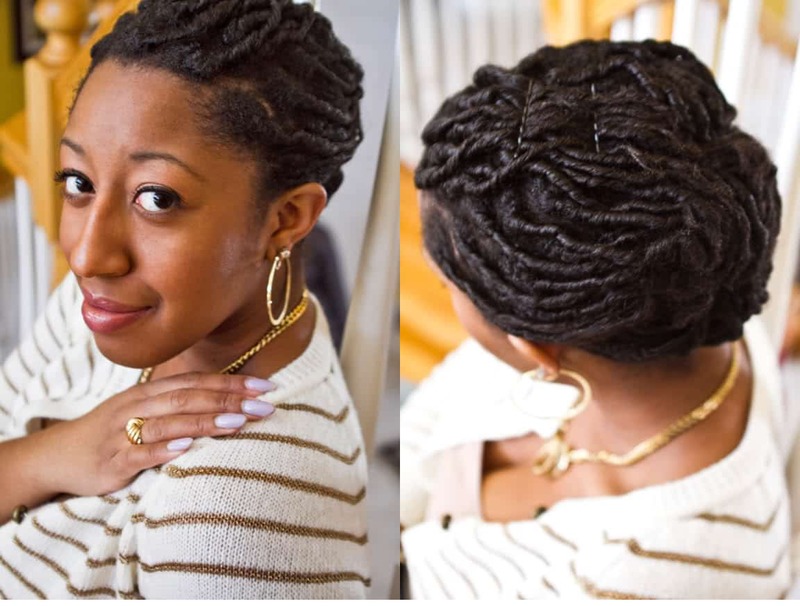 Want to get locs but not ready to take the permanent plunge? Maybe you just want to see what they would look like on you? Yarn Braids, also known as Genie Locs, is a hair trend has rocked the motherland and the Caribbean with a strong hold and we want to share with you this simple, no mess-style that is created from acrylic yarn. keke52284 shows you how to achieve the look while BlackOnyx77 shares her experience, answers common questions, and shows you different styles.